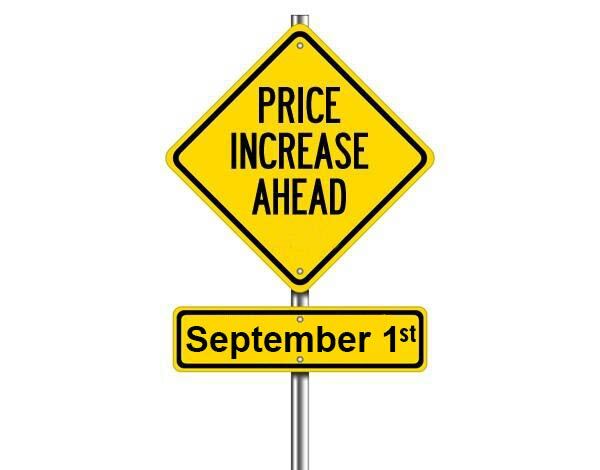 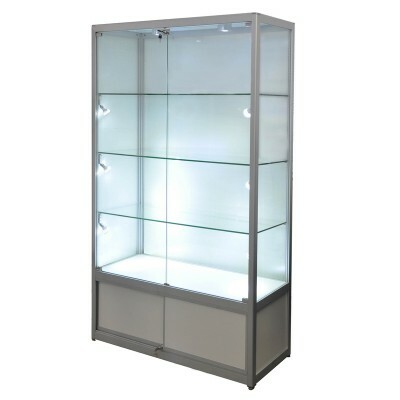 Turn your premium products into a main feature on your sales floor. 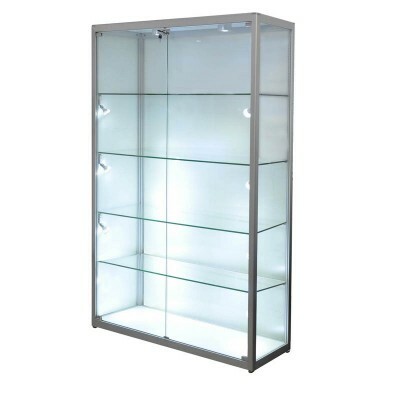 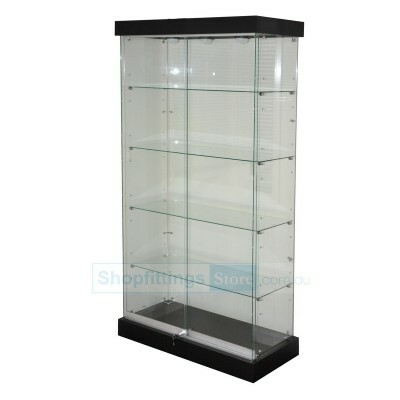 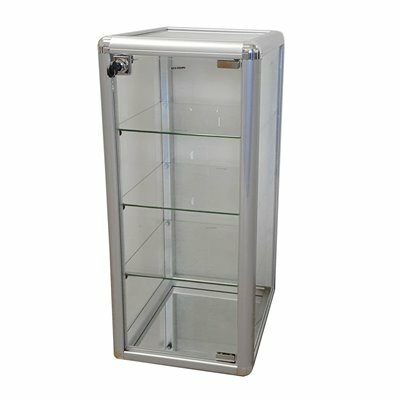 When you have stock that is too valuable or fragile to be simply placed on a shelf, choose from our selection of glass display showcases. 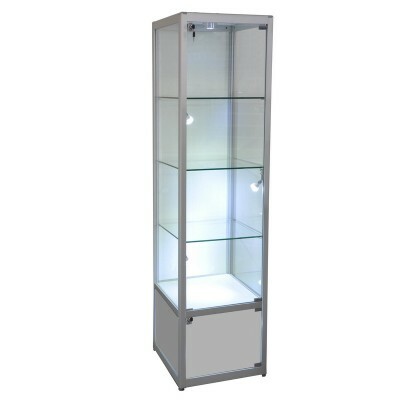 From a classy tower to a gigantic 1.8 metre wide unit, these cases look absolutely spectacular when filled with your best stock. 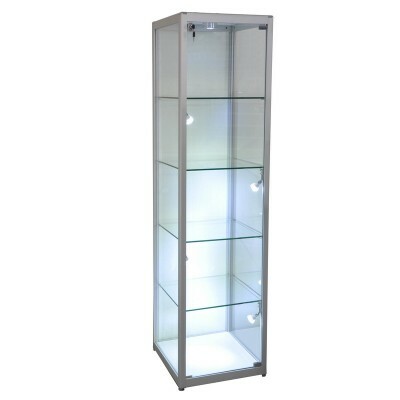 Choose a model with lights and you’ll take the effect to the next level.